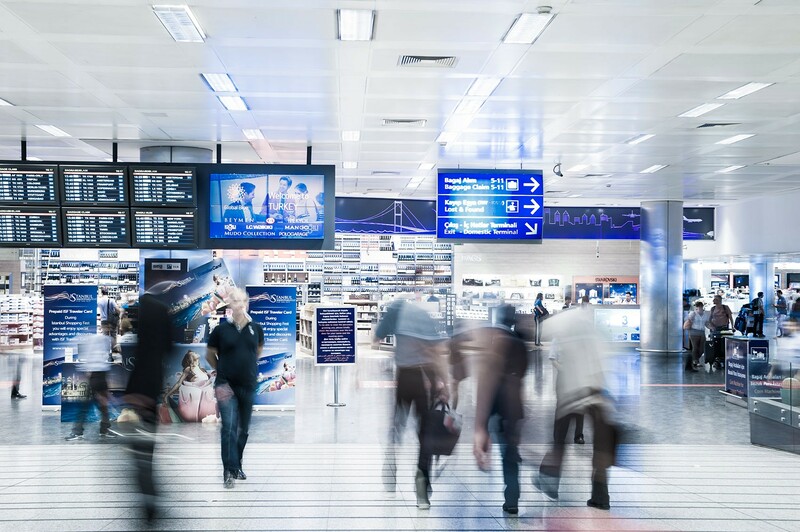 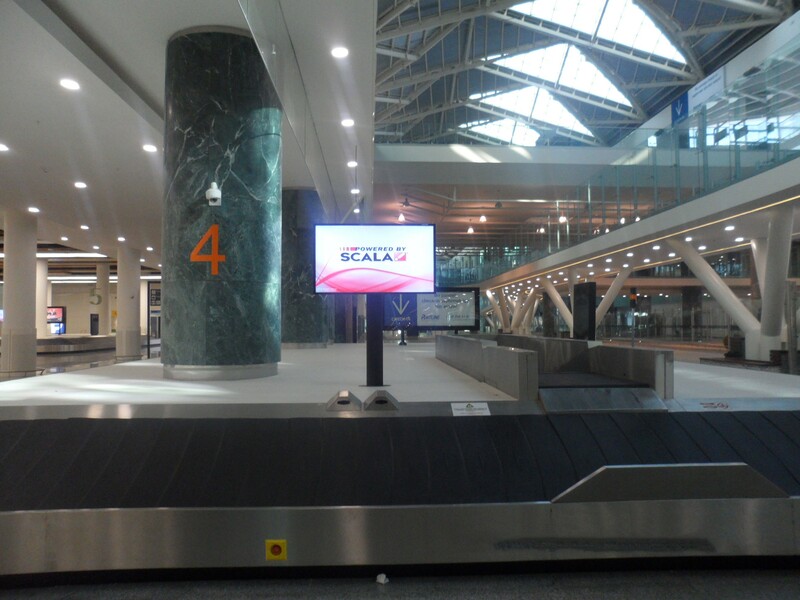 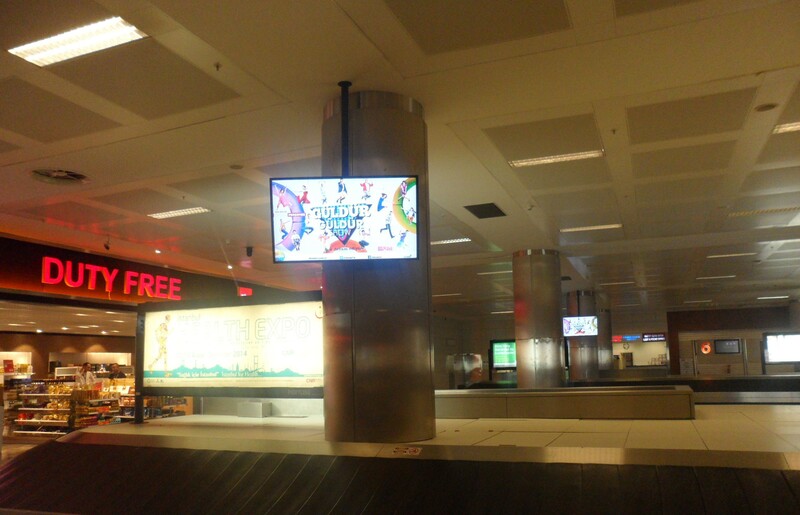 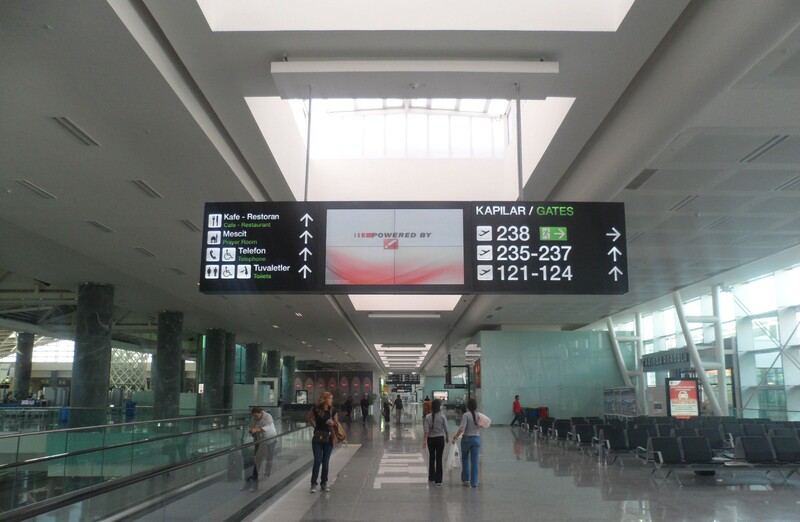 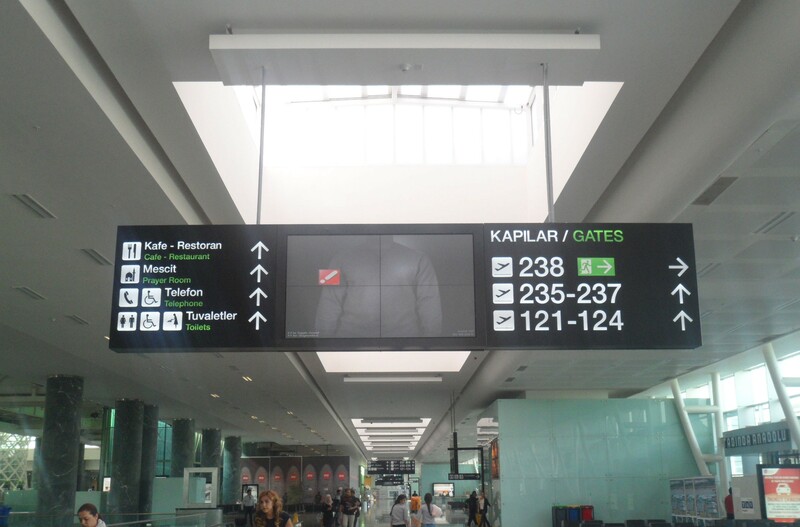 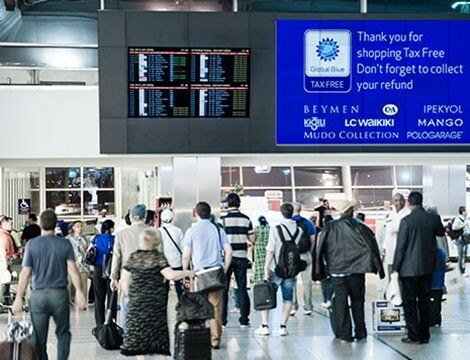 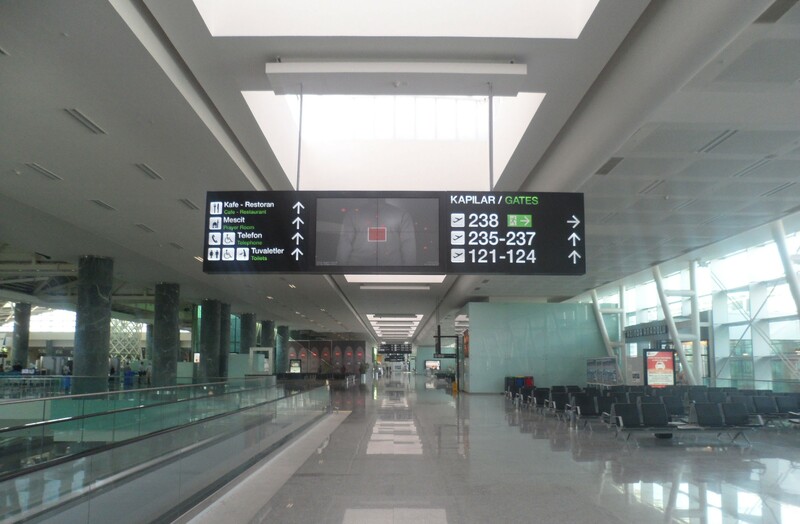 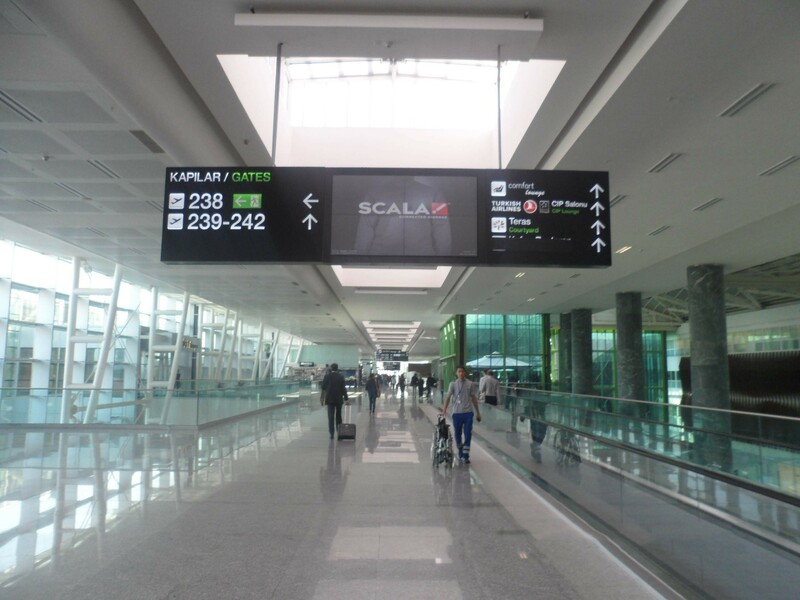 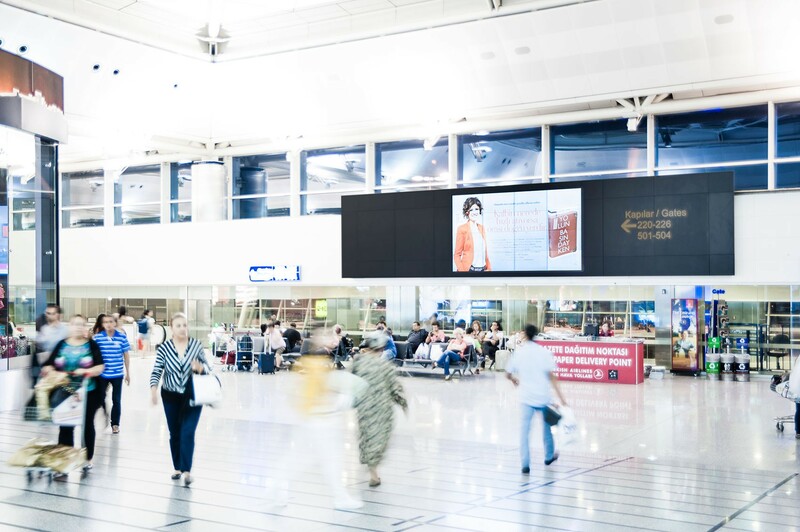 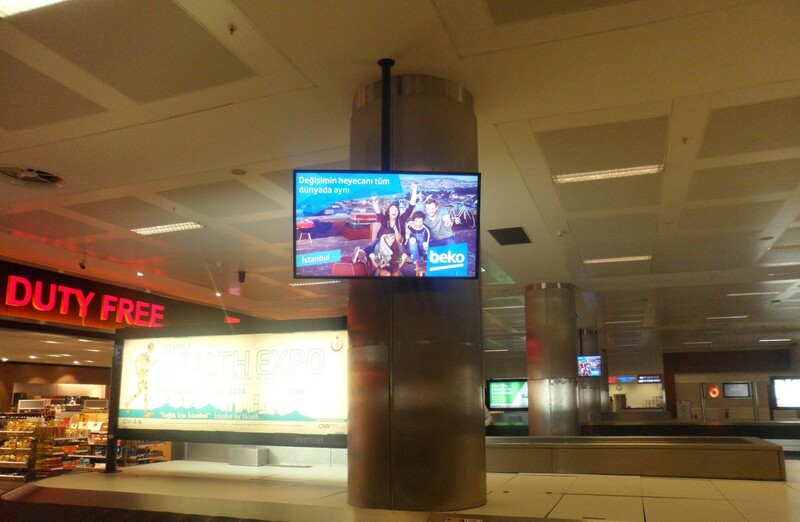 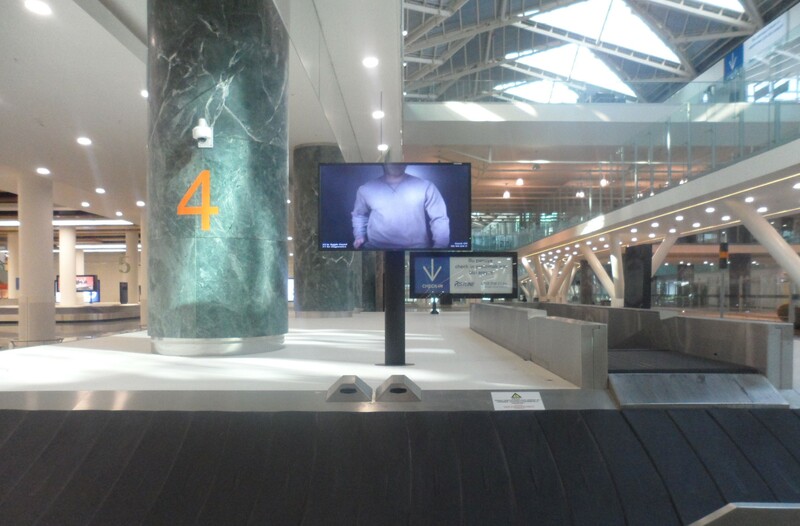 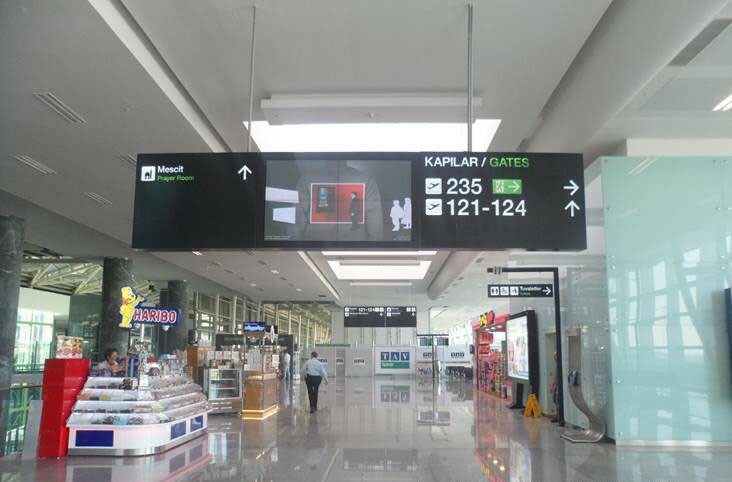 In 2012, Portline also incorporated Digital Screens located at airports. 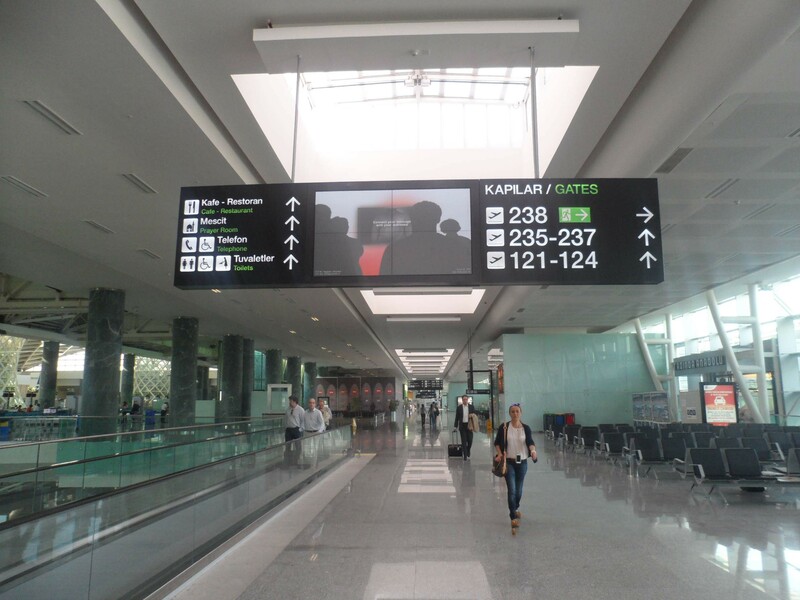 These digital screens presented for sale weekly renders service with 15 seconds advertisement spot and minimum 300 frequencies. 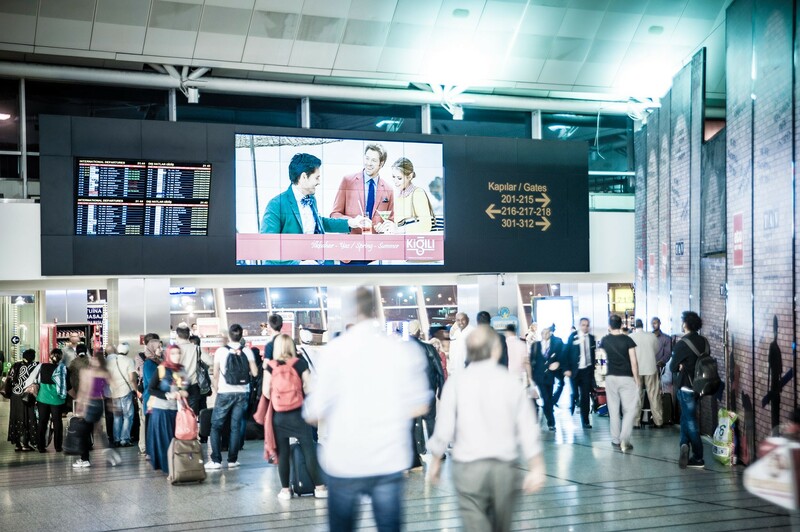 They respond to requirements of the advertisers with colorful, vibrant and remarkable property thereof and provide the opportunity of creating better awareness and sticking to mind for the audience. 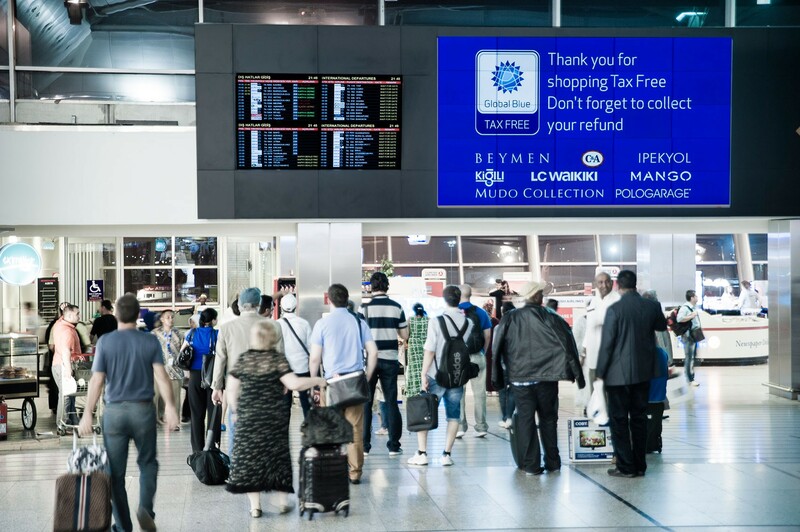 2015 © Portline Airport Media Solutions All Rights Reserved.